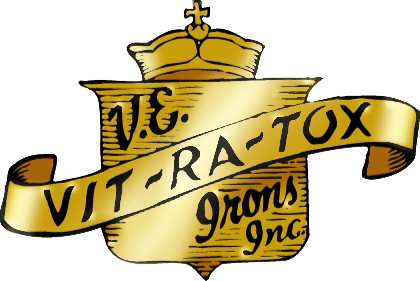 VIT-RA-TOX #15 Cod Liver Oil is derived from fish caught in open waters in the North Atlantic Ocean – away from sites of industrial pollution. In order to ensure that our Cod Liver Oil is safe for consumption, we routinely use an independent laboratory to test for heavy metals and environmental contaminants (such as organochlorides). 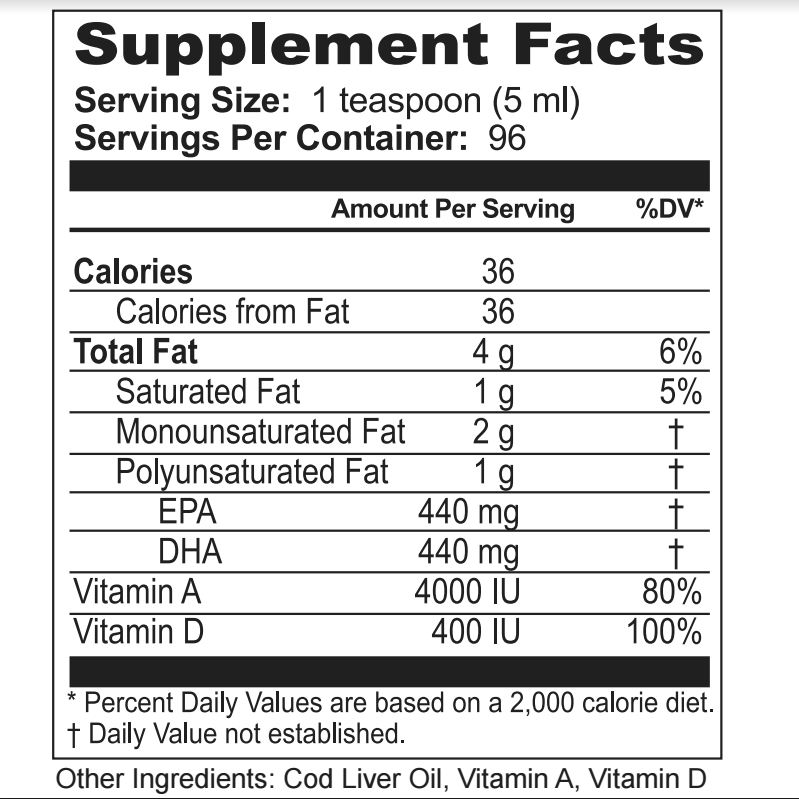 The use of cod liver oil by humans is a very old practice. 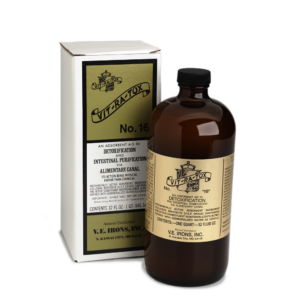 It was used by doctors for the first half of the 20th century as a natural source of fat-soluble nutrients before it was replaced by concentrated, synthetic sources. The famous dentist and nutrition researcher, Dr. Weston A. Price, was able to completely reverse rampant dental carries (and other physical and mental problems) by providing one supplemental meal daily, consisting of whole grains, fruit, vegetable and meat stew, high vitamin butter oil, and cod liver oil (Price, 1939). His study of 14 primitive races throughout the world demonstrated that the fat-soluble nutrients were the rarest and valuable elements of the diet. These same nutrients are essentially depleted from modern civilized diets. 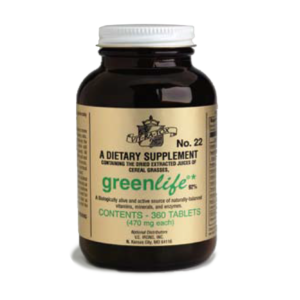 Dr. Price wrote, “There is a misapprehension with regard to the possibility that humans may obtain enough of the vitamin D group of activators from our modern plant foods or from the sunshine. 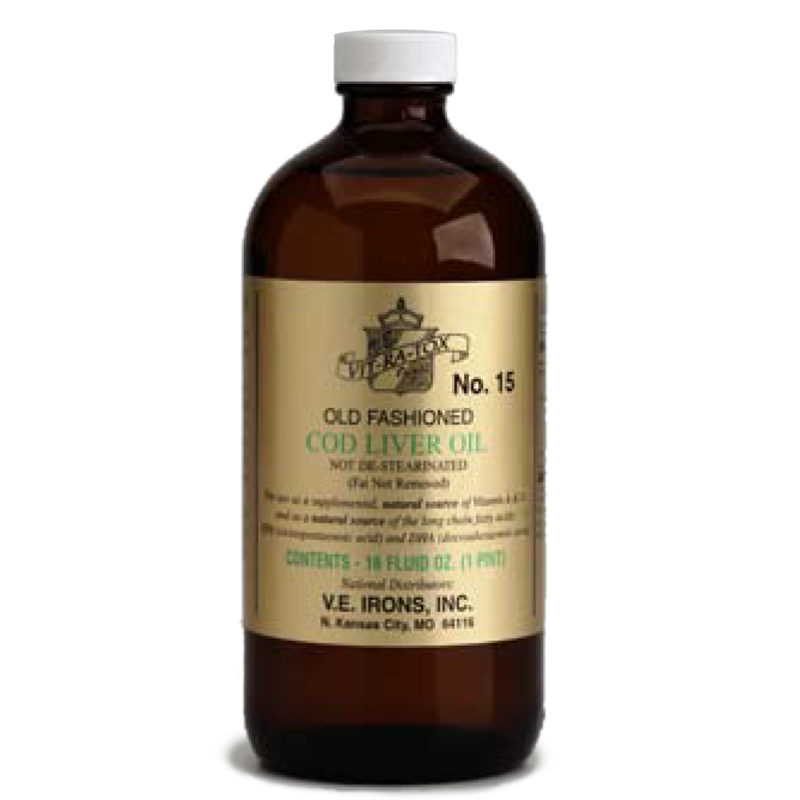 It will be noted that vitamin D, which the human does not readily synthesize in adequate amounts, must be provided by foods of animal tissues or animal products.” A daily dose of #15 Cod Liver Oil will help ensure a proper supply. This is a daily supplement that can benefit everyone! Vitamin D and calcium are needed together for the proper metabolism of both nutrients. 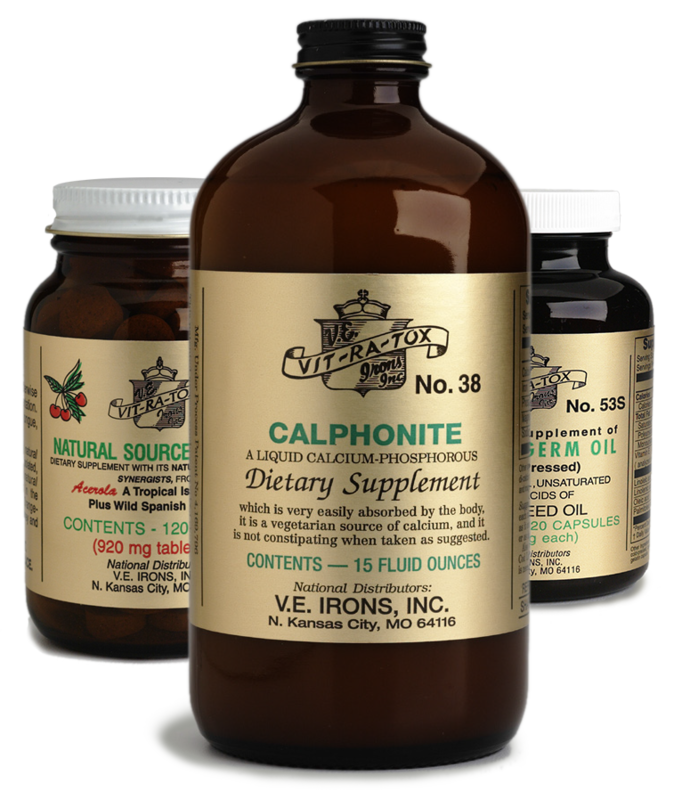 We recommend taking #38 CalphoniteTM, a highly bioavailable, liquid calcium supplement, with #15 Cod Liver Oil.